By far the Richest Man in South Korea, Lee Kun-Hee serves as the chairman of the huge electronics empire, the Samsung Group. Lee’s father, Lee Byung-Chul, set up Samsung in 1938. In Korean, Samsung means “three stars.”Back then, the firm used to export vegetables, fruit, and dried fish to Manchuria and Beijing. 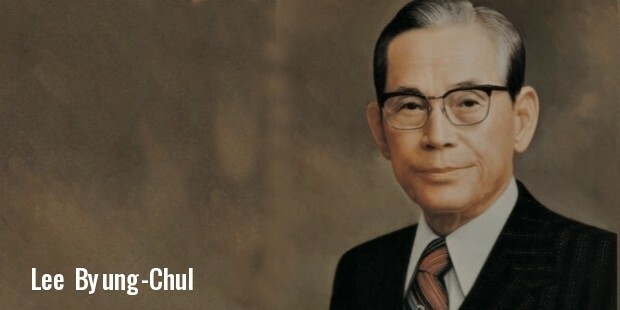 When Byung-Chul died in 1987, Lee took over control of the company. 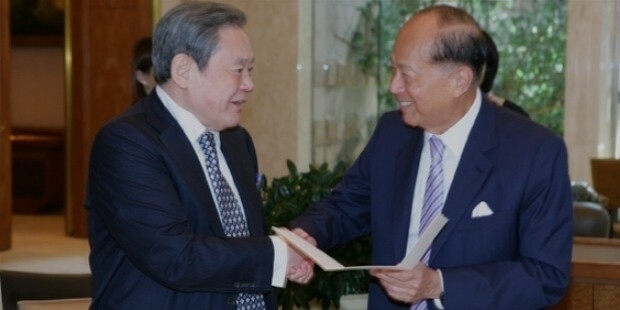 Lee joined Samsung in 1968 and within 2 weeks of his father’s demise, he appointed himself as chairman. Interestingly, Lee is Byung-Chul’s third son. Armed with a Degree in Economics from Waseda University and an MBA from George Washington University, Lee brought about a total transformation in Samsung. Previously, it was known as a budget company. Lee changed all of that to make Samsung an internationally renowned firm. It can be argued that Samsung is now the most prominent Asian brand in the world. His famous 1993 quote, “Change everything except your wife and kids” summarizes his efforts in a nutshell. 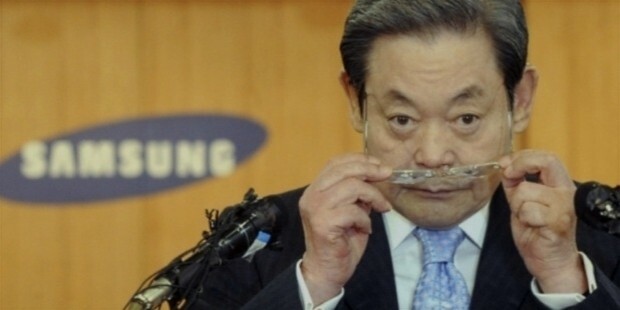 In the early 1990s, Samsung’s corporate culture was deeply Korean and the company expended all its efforts into manufacturing cheap and low-quality products.Lee understood the power of a diverse workforce and added foreign employees to the staff of Samsung. This helped chart the success of Samsung to the heights it has reached today.Samsung Electronics, one of the subsidiaries of the Samsung Group, is currently the world’s leading manufacturer and developer of semiconductors. In 2007, it was a part of Fortune magazine’s list of 100 Largest Corporations of the World. Lee’s astounding turnaround of the company can be appreciated by the fact that the revenue of Samsung today is 39 times higher than it was in 1987. The firm alone generates approximately 20 percent of the GDP of Korea.After Samsung was embroiled in a slush funds scandal in 2008, Lee stepped down. 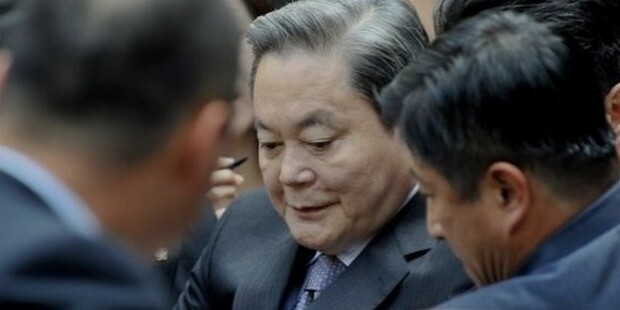 After being pardoned by the government of South Korea, he returned as chairman in 2010.Lee is married to Ra-Hee Hong, who owns a $1.5 billion stake in Samsung. His son, Lee Jae-yong serves as the vice-chairman of Samsung Electronics. 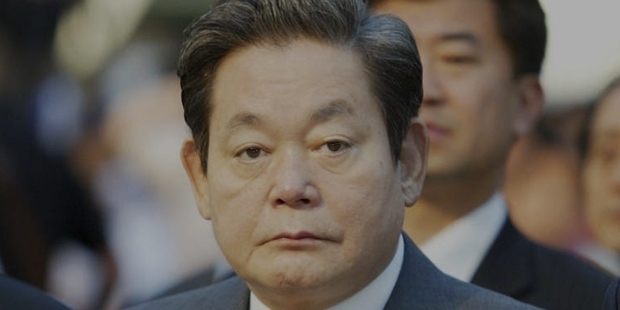 His elder daughter, Lee Boo-jin is the CEO of Hotel Shilla, a luxury chain of hotels. 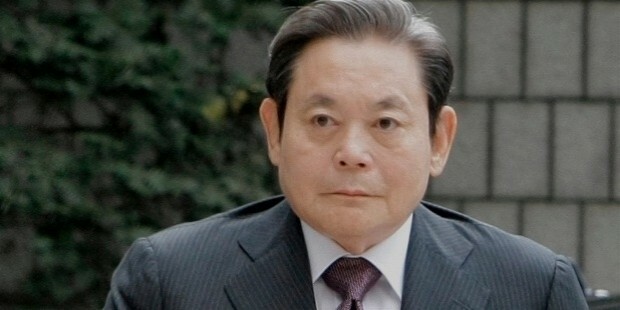 His younger daughter, Lee Seo-Hyun, is the president of Samsung Everland, which is the main holding company for the Samsung Group.Personally, Lee has been through a harrowing time and is currently in an uncertain medical condition. In 2005, he was diagnosed with lung cancer. He was also suffering from respiratory infections and pneumonia for a long time.